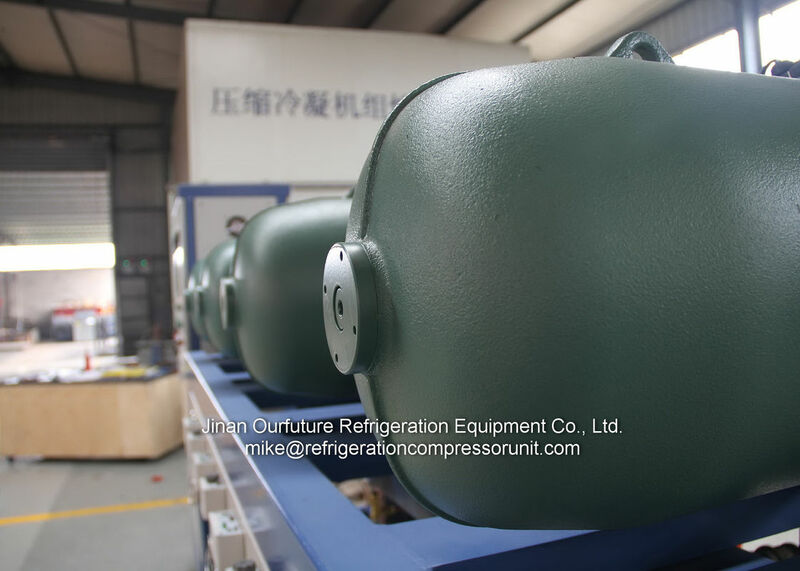 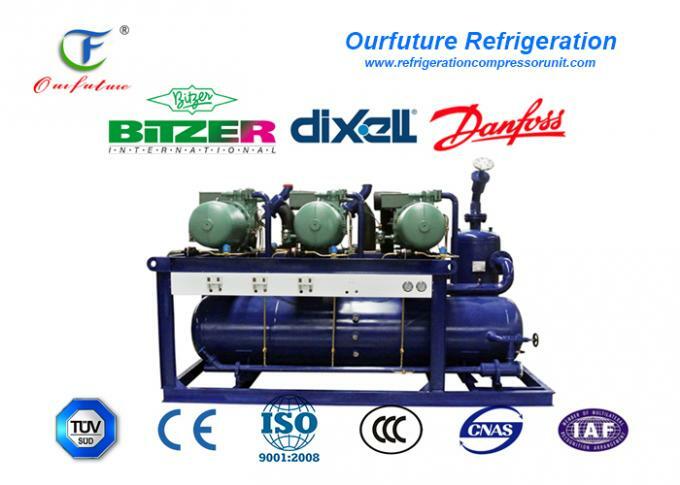 Screw type compressor racks with Bitzer compressor. 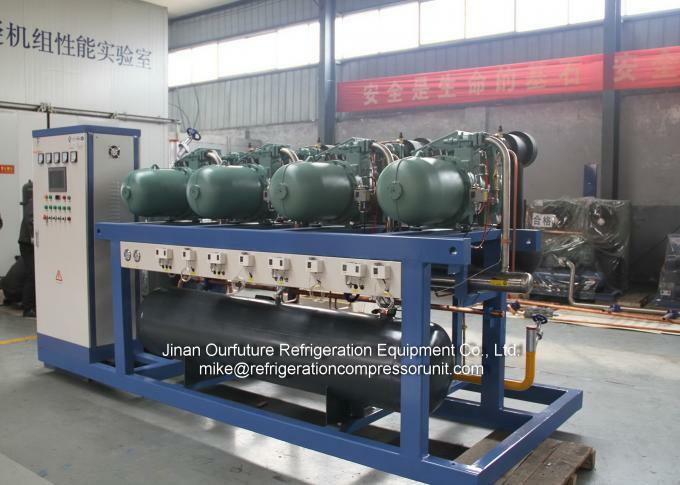 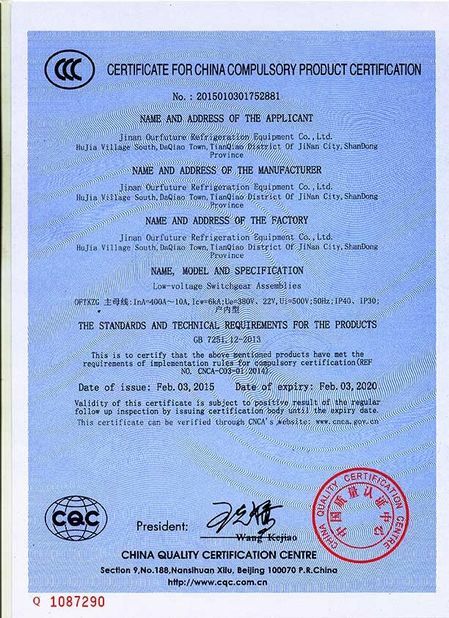 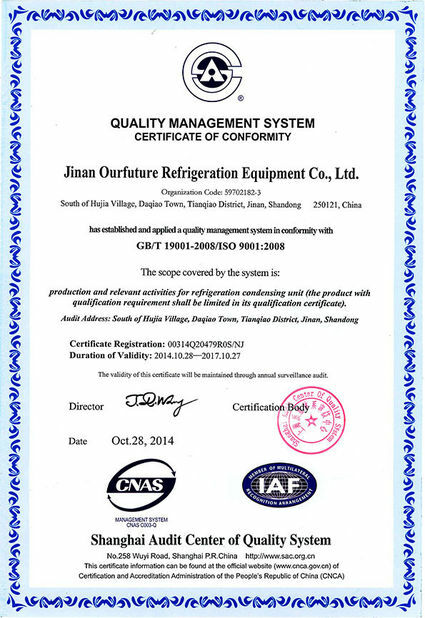 Parallel compressor rack can decide how many compressor being used according to actrual need. 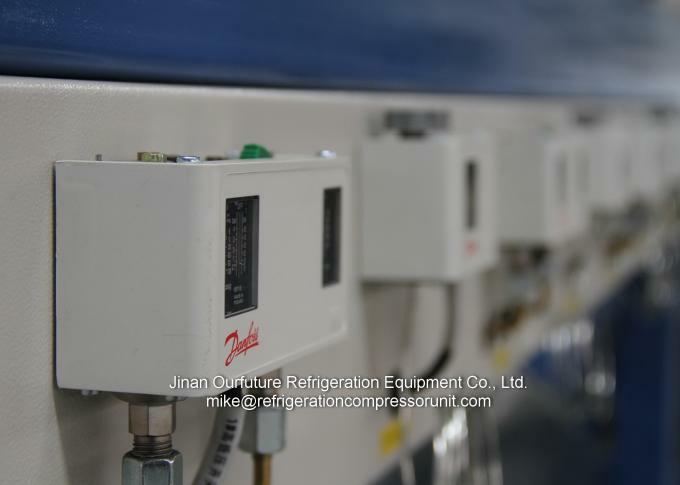 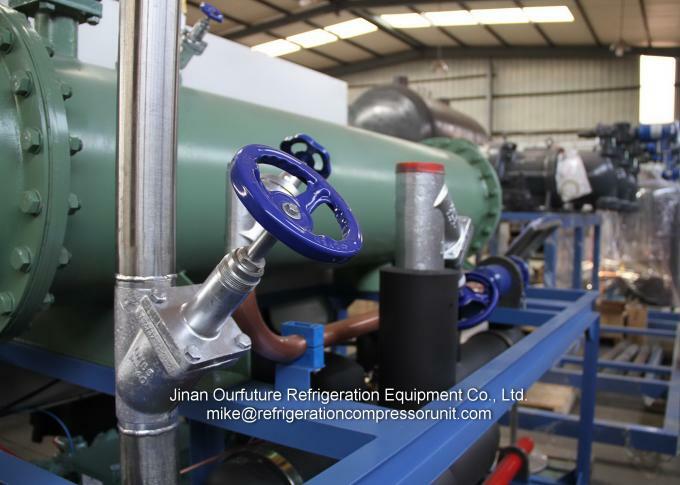 This can even the use life between each compressor, save energy.